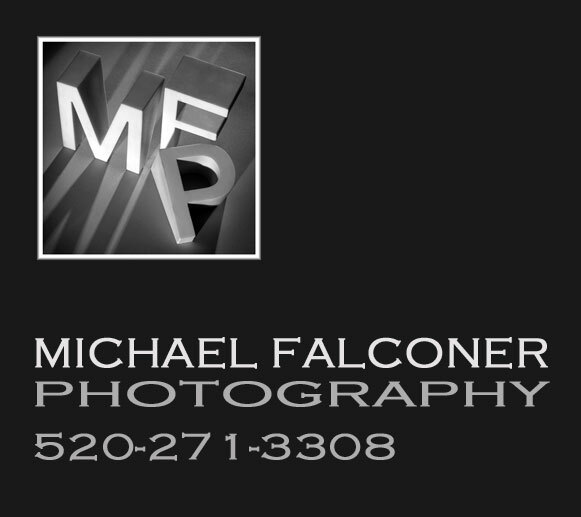 Requests for photography appointments should be submitted via email to mike@michaelfalconer.com or by phone to 520-271-3308 with as much information as possible. We will confirm the date, time, and location of the shoot via email. Next day orders are difficult to schedule but we will try to accommodate. Once both parties have acknowledged the date and time of the appointment, the appointment will be considered “booked”. The client is responsible for the presence of an authorized representative at the shoot to approve the Photographer’s interpretation of the project. If a client representative is not present , the photographers interpretation shall be deemed acceptable. The photographer will make reasonable effort to remove litter, stray objects, etc. from the rooms; however, please note that this does not include things like making beds or arranging furniture. Agents are expected to have the property staging and cleaning completed prior to the photo shoot. ALL PROPERTIES WILL BE SHOT AS IS. Your in put is important when choosing the best rooms and angles to photograph. Absent your in put, the photographer will use his/her best judgement and experience to decide how best to photograph the property. Once the images are done, the photographer will perform digital retouching and deliver to you within 48 hours unless otherwise specified. Delivery will be via Internet to an email address you supply. All images will be delivered as both web ready and print ready. If cancellation or re-scheduling is necessary, please do so with a minimum of 24 hours notice. Any shoot cancellation within 24 hours of a booked appointment is subject to a Cancellation Fee. Arriving late beyond 30 minutes to an appointment will be considered a cancellation, and will be billed at the full rate of the shoot. Every effort will be made to accommodate a re-scheduling. All images produced for an Agent or Broker (Client) may be used by the Client for any and all marketing materials and campaigns associated with the property and for the Client’ self promotion. The images may also be used by the clients parent company for the sole purpose of marketing the specific property photographed for the duration of the listing. Ownership of the images remains with the Photographer, and license is granted only to the Client and the Client’s parent company, and not to any third party. Any usage of the images by a third party, including but not limited to, architects, builders, stagers, designers, sellers or buyers, is strictly prohibited unless approved in writing by the Photographer. Payment is due at time of delivery unless arrangements are made in writing. Payments may be made by check, credit card or cash.